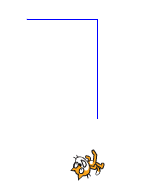 Login to Scratch and click "create". Also, remind your students that all the angles need to add up to 180. 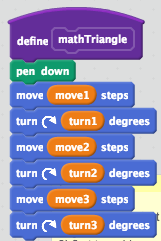 Let's put this to practice by creating a triangle in Scratch. You are going to create six variables. side1, side2, side3 and angle1, angle2 and angle3. Set side1 to 70, side2 to 100 and side3 to 0. Set angle1 to 90, angle2 to 145 (35) and angle3 to 0. 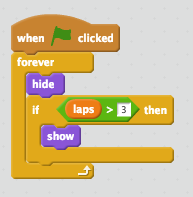 Using Scratch programming, you now need to solve for side3 and angle3. You will create two functions. One called mathTriangle. This method will draw the shape based on the variables listed. Let's do this first. Let this get called when the left arrow is pressed. When we run this, two sides of the triangle are drawn to the screen. To draw the third you'll need to solve for side3 and angle 3. Let's create a new function to do this. We'll call it mathBlock. Use the operators blocks to create a formula that will solve for this. NOTE: The last turn will actually be the answer minus 180. 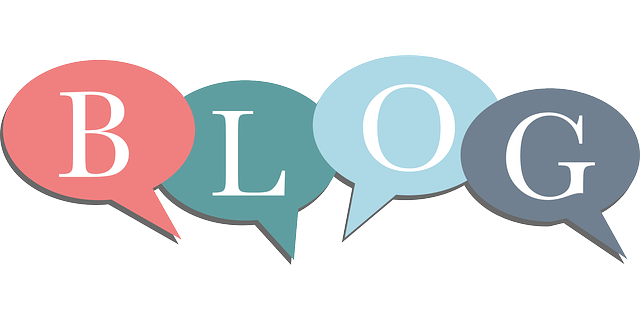 Next we'll create a slideshow using Scratch, click here>>.